Join us for Substyle at Vines & Rushes Winery on Saturday, October 27th!! 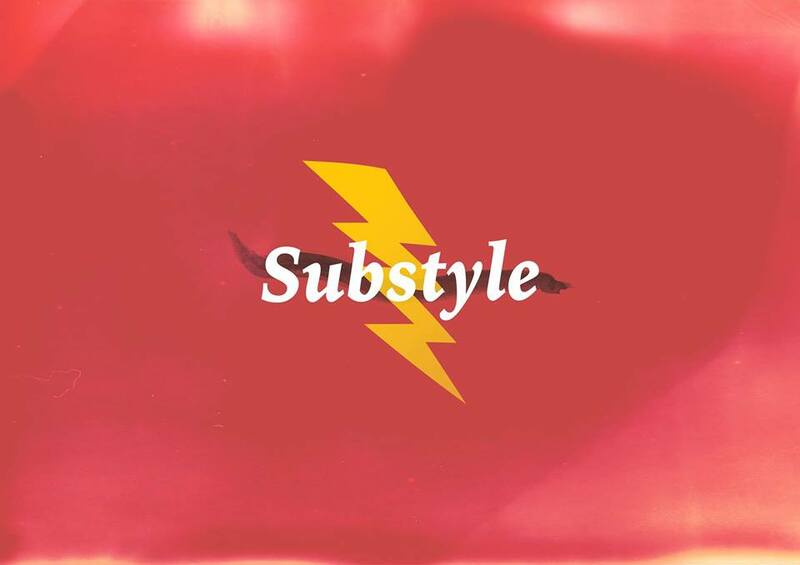 Substyle is a local soulful group formed by Harold Melo, Matt Reif, Cayli Ballenger & Jordan Miles. They are influenced by blues, Folk, Soul, and R&B music. Complimentary wine tasting throughout the day. Select your favorite wine, cider or beer, enjoy a wood fired pizza, and sit back and enjoy the music. Wood fired pizza is served from Noon - 6pm.